10 Best Primers For Oily Skin That You Should Definitely Buy! All of us want flawless skin and non-patchy makeup that lasts all day long, but making your makeup last for a whole day is pretty difficult for people who have oily skin. The greasiness on the skin makes the skin uneven and makeup patchy. But thanks to the mattifying primers that ensures to make the makeup last all day long. All you need to do is to select the best primer for oily skin, but before that let us know what is a primer and its uses. What Is A Primer And Its Uses? Primers are basically a makeup base that helps to make the skin even and smoother. It minimizes the visibility of dark circles, fine lines, open pores and gives a flawless base. Applying primer is the first and one of the most important steps to start the makeup. 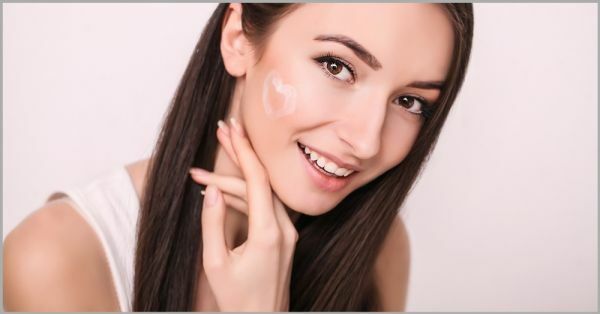 Apply the primer before starting the makeup and it will help to protect the skin from harmful makeup products and makes the makeup last all day long. And here we will be telling you 10 best primers for oily skin that you must own to help your makeup last all day long. Searching for the right primer to let your makeup stay all day long on oily skin? 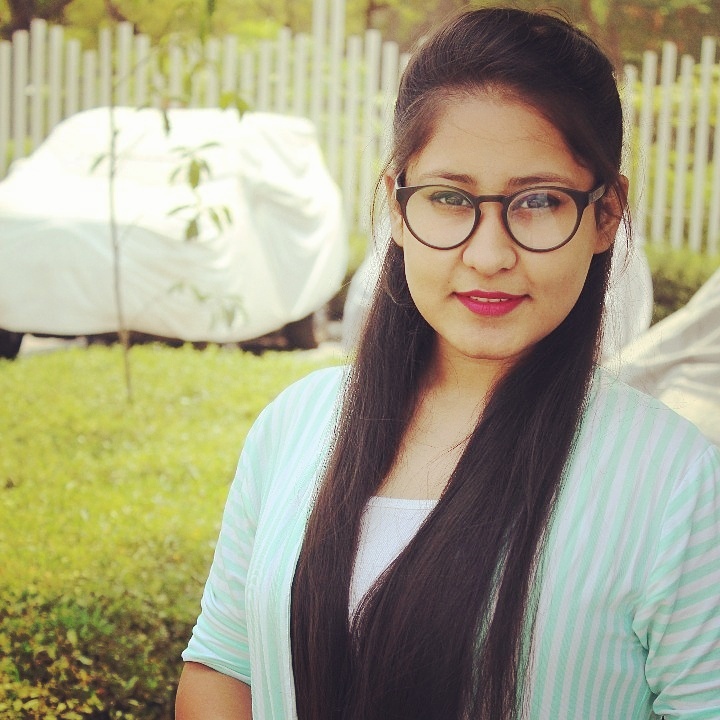 Here we have got some suggestions of high end as well as affordable primers for oily skin. Have a look at the suggestions! Don’t wanna go heavy on your pocket? Here are the suggestions of affordable primers for oily skin. 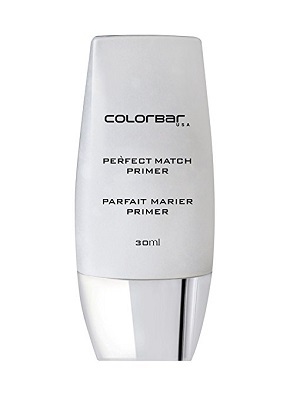 Colorbar perfect match primer is oil-free and has a satin finish that covers the fine lines and uneven skin. It is a silicon based primer, which is a transparent gel that absorbs in the skin and helps to blend the makeup easily leaving the skin smooth and soft. -Free from parabens, allergens, and fragrances. 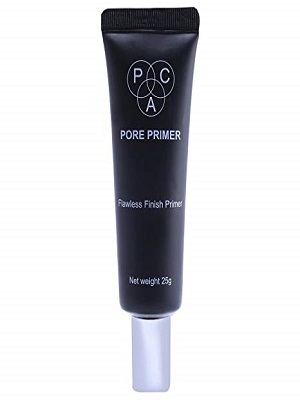 PAC pore primer helps to minimize the appearance of pores and makes the skin even. Also, it is really light weight on the skin, thus gives a thin and smooth layer that makes the makeup look non-patchy and flawless. Using L’oreal Paris base magique transforming primer smoothens the pores instantly and gives a smooth surface to make the foundation glide so smoothly. Also, the non-greasy formulation is really good which makes it the right face primer for oily skin. -The formula contains soft powders that help to absorb sebum and gives a matte look. -You’ll get a longer-lasting make-up experience. Deborah face perfect primer has a matte finish that defeats the unwanted shine of oils on the skin. It has a gel consistency which is not at all visible on the skin making the makeup application even better. -Fills the pores and gives an even finish. -Would work best for oily skin. Love living a luxurious life? Here are some suggestions of high end primers for oily skin that not only does their work properly but also provides great benefits to the skin. Have a look to know the suggestions and benefits of using these primers. 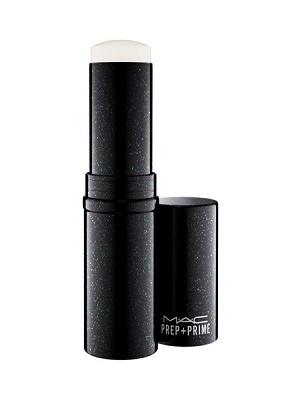 MAC prep + prime pore refiner stick helps to give flawless finish on the skin, it makes the skin extremely smooth and soft. Also, as the name defines itself, it is a primer that sets the makeup in place, makes it non patchy and fills the pores. All in all, it is one of the best primers for oily skin. 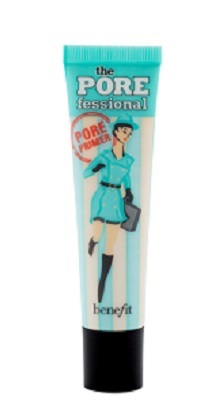 Benefit cosmetics face primer for oily skin instantly minimizes the appearance of pores and has a oil free formula making it just perfect to be used by people who have oily skin. The best part about this primer is that it contains Vitamin E which benefits the skin. 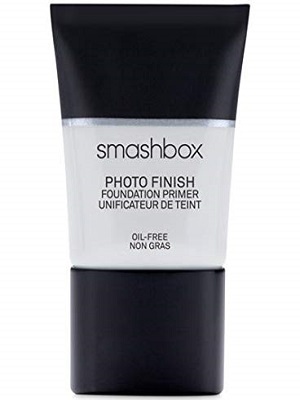 Smashbox photo finish primer helps to make the makeup look better on the skin by giving the smooth photo finish. Applying it instantly blurs the pores and fine lines making you look naturally younger. -Reduces fine lines and pores. -Makes makeup last all day long. 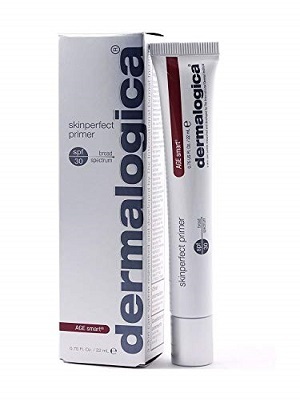 Dermalogica skin perfect primer contains SPF 30 which makes it the perfect primer to be used in the summer season because it contains SPF and is perfect for the people who have oily skin. Also, this primer provides natural minerals to the skin and has a neutral tint that balances the skin tone. 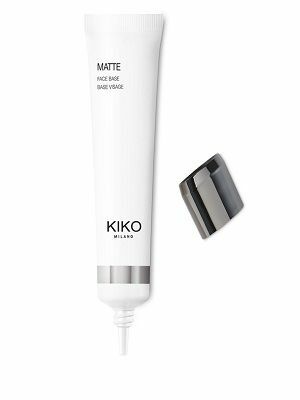 Kiko Milano matte face base is a primer that helps to conceal all the imperfections making the skin look flawless. Also, it contains no harmful chemicals that makes it the right product to be used on the skin. Smashbox photo finish mattify primer stick helps to control the oil sebum on the skin for upto 12 hours. It helps to make the makeup glide smoothly making the look non greasy and non patchy. So, these were the 10 best primer for oily skin that you should definitely buy to make your make up last all day long.